BinaryOptionsNow – The binary options platform provider SpotOption continues to revolutionize binary options trading by offering SocialTrading to white-label holders. This is a powerful new tool available to binary options traders that has long since been established in forex trading but is relatively new for binary options. 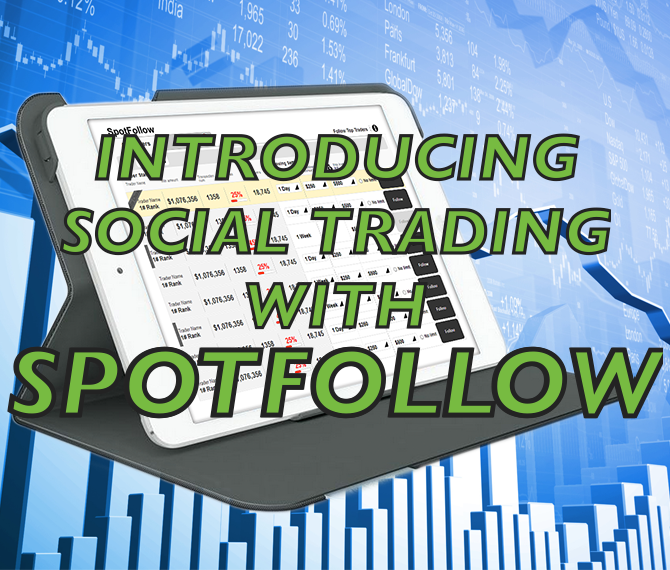 Released in early 2014, many binary options brokers are now featuring the social trading option call SpotFollow. This feature is hugely important to new binary options traders becuase it allow any new investor to copy the success of more experience traders. Social trading is one of the most popular and latest introductions to financial trading online. Through social trading, you can follow the best traders using your selected Forex or Binary Options broker and automatically copy the trades they execute in your portfolio. The established forex provider E-Toro was on of the first to offer a feature like this and they are still one the most popular platforms for social trading online. While not the first binary options platform provider to offer social trading, SpotOption is now the leading social trading platform provider with binary options trading online after it’s introducing of SpotFollow in 2014. Copy trading is a staple of social trading online and both E- Toro and SpotOption have developed features for copy trading on their platform. Binary options and forex trading requires investors to not rely on a broker’s skill for success but instead on their personal knowledge and experience – which most new traders traditionally do not have. Copy trading allows traders, especially the first timers who have no idea of how to trade, the ability overcome this disadvantage of not having real experience in online trading or investing in financial markets. 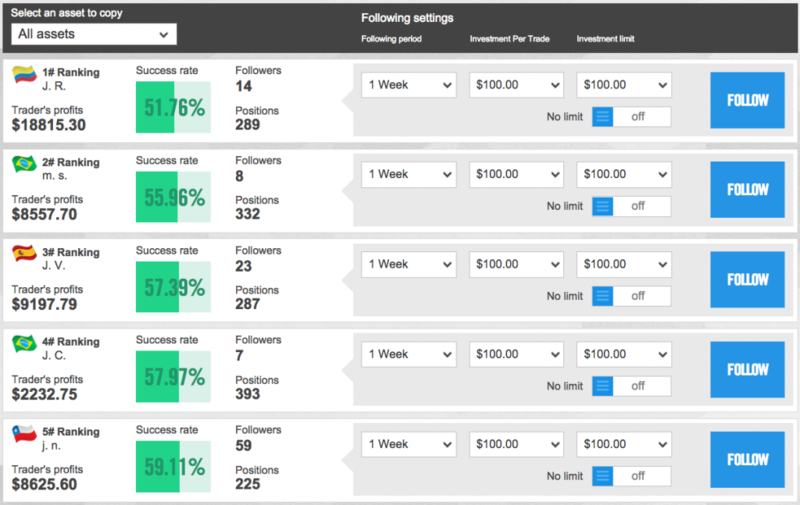 SpotFollow gives you the ability to follow traders who can be identified with the amounts they have won, their positions, the amount of followers they have and their success rates as well. Traders can be sorted based on the assets you would like to invest in or across all assets. You are also given an opportunity to decide on what timeframe you want to follow traders from 1 day to even a year. As well you can set limits to how much your are willing to invest following different traders. Another thing, you can follow as many traders as you like but remember to select only the best binary option traders. SpotFollow, has undergone makeovers and a number of improvements to increase functionality and ease of use. 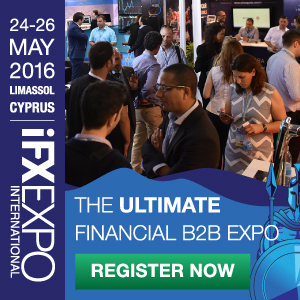 Recognized binary options brokers like EmpireOption which is under the SpotOption platform present this magnificent trading tool to its customers. Now many more SpotOption brokers have adopted the SpotFollow trading instrument including CiTrades, RedWood Options, LBinary and more. 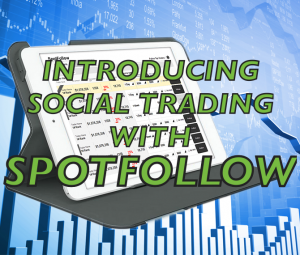 Binary options has simplified trading in financial markets to allow anyone from a newbie to an experienced Wall St. broker to speculate and profit, social trading with SpotFollow takes that one step further by helping all traders take advantage of signal traders success. Once you open an account, you can instantly start following top traders. Yeah, you came across this term, “binary options‚” on the web and you really wondering to yourself what is that and now you want to learn more about it. Many people know Forex, a complicated and risky way to invest in currency fluctuations and price differences, but not many know about binary options. Basically, a binary option it means two options in a derivative contract, you can either speculated that they value of almost any financial asset will go up ( CALL ) or down ( PUT ). If you prediction is correct by just a fraction of a percentage point you will earn unbelievable returns usually around 85% profit. 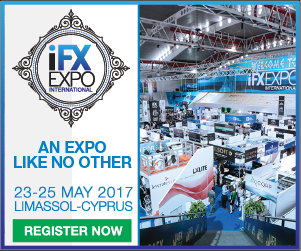 Binary options aka “digital options” are trading arrangements by means of commodities, currencies (Forex), stocks or futures. Before you partake of trading with any company, word of caution, be very careful! Not all ‚”trading companies” have been accredited by the Commodities Futures Trading Commodities. To find out whether a company you purport to trade with is authorized, call 1-866-366-2382, it will take you less than a minute, to save you from losing you had-earned money.